"Room and Car" package deal Summer Getaway You are invited indulge December Promo! Our island of Saipan is lined with beautiful sandy beaches and crystal-clear, blue ocean water. It is the destination thousands of vacation planners seek, but, more impressively, it is a place we callhome. 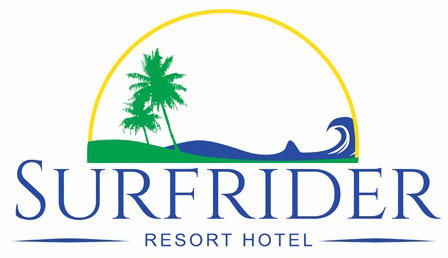 The Surfrider Resort Hotel offers you the perfect opportunity to experience paradise with convenience. With two restaurant options, delivery service and steps away from the beach, it can't get easier than this.